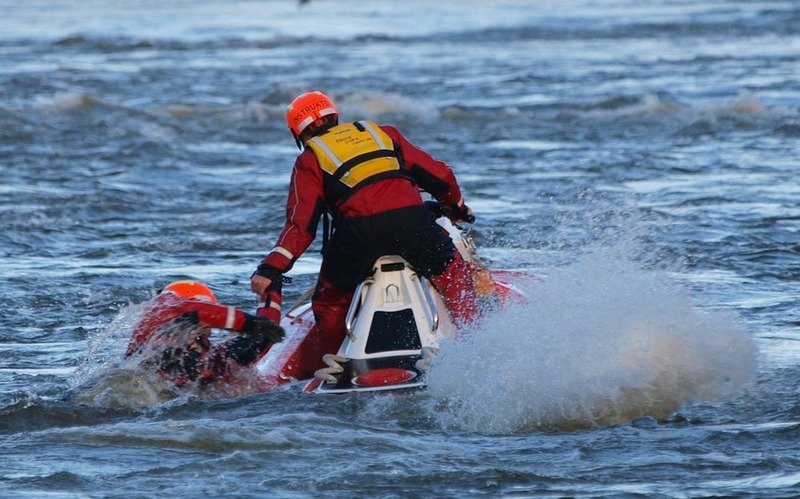 Sarpsborg Brann- og Feievesen increases their water search-and-rescue capabilities with a RescueRunner system. 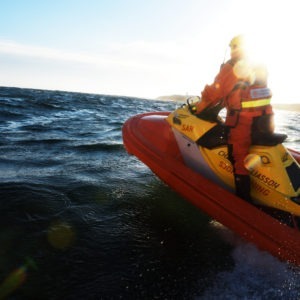 Sarpsborg brann- og feievesen has over 600 missions per year and many of them are related to search-and-rescue in the rivers, lakes and along the coastlines they are covering in their territorial area. We had the pleasure of having representatives from their organisation testing the RescueRunner system already in May 2017 and we are now delighted to learn that the RescueRunner system fitted their operational needs best and that they have chosen to invest in a system of their own. “It is encouraging to see that the awareness of how useful the RescueRunner is also for fire rescue services is spreading fast across the world. The versatility, robustness and not the least the user-friendliness attracts many fire rescue services as the operators in their organisations that are using the boats are not always experienced sea-men (compared with sea rescue organisations for instance) and the RescueRunner is a much easier tool to use compared to a conventional outboard boat for an unexperienced operator” says Linda Ahl, VP/ Sales and Business Development Manager, Safe at Sea AB (publ). 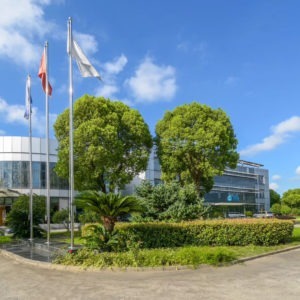 This is the second system we deliver to the Norwegian Fire Rescue Services in addition to the the close cooperation we have established during the years with Fire Rescue Services in both Sweden, Hong Kong and France. The Red Cross in Norway who are also responsible for fire fighting to an extent are using RescueRunners in their operations as well and it stands clear that this has been accepted as a very useful tool for this customer segment. The RescueRunner will be delivered to Sarpsborg brann- og feievesen in the beginning of December 2018.